Do not like swiggy or ubereats? We have another menu for you. Freshmenu is latest in business and is giving a lot of offers. Currently it’s serving only in Bangalore, Mumbai, New Delhi & Gurgaon. Also, get flat Rs 100 cashback on Food Orders worth min Rs 200 via Amazon Pay. 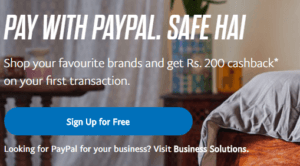 How to get flat Rs 100 cashback on Food Orders worth min Rs 200 via Amazon Pay? 1. First of all, go to Freshmenu or download Freshmenu App from here – Android | iOS. Do not like swiggy or ubereats? We have another menu for you. Freshmenu is latest in business and is giving a lot of offers. Currently it’s serving only in Bangalore, Mumbai, New Delhi & Gurgaon. 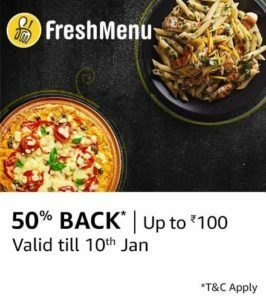 Also, get flat 50% Amazon Pay cashback (up to Rs 100) on Food Orders. Offer valid only till 10th January. Order now. 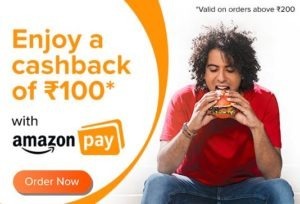 How to Get flat 50% Amazon Pay cashback (up to Rs 100) on Food Orders? 1. First of all, go to Freshmenu or download Freshmenu App – Android | iOS. Freshmenu is a portal that can be used for online food orders and home delivery similar to likes of Swiggy & Foodpanda. Now, you can get free Freshclub membership for 3 months worth Rs 299. You get exclusive benefits with this membership like 10% discount & free deliveries. So, get it now. 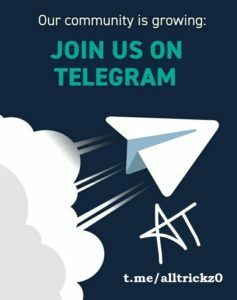 How to Get Free Freshclub membership for 3 months? 1. First of all, go to Freshmenu.